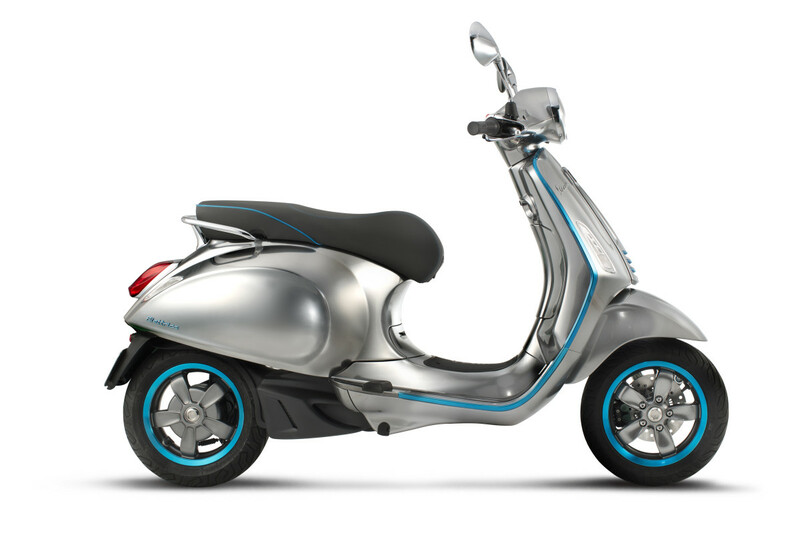 Nothing screams Italian mobility like a beautiful Vespa scooter. 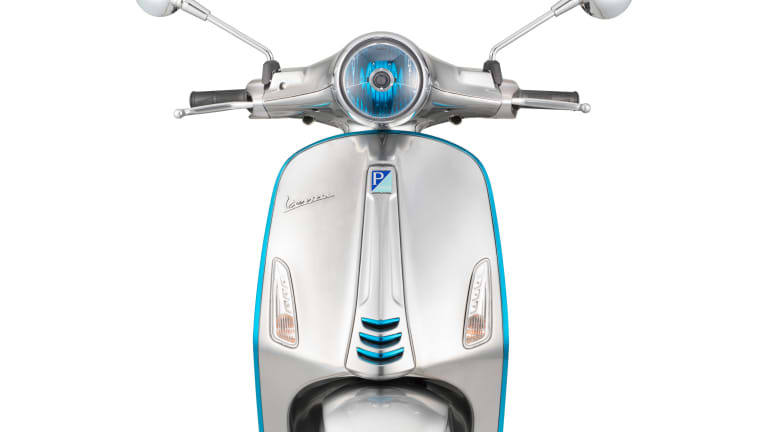 After millions and millions of gas-powered two-wheelers zipping through streets across the globe, Vespa unveils the next chapter in the company&apos;s storied history with the Elettrica project. 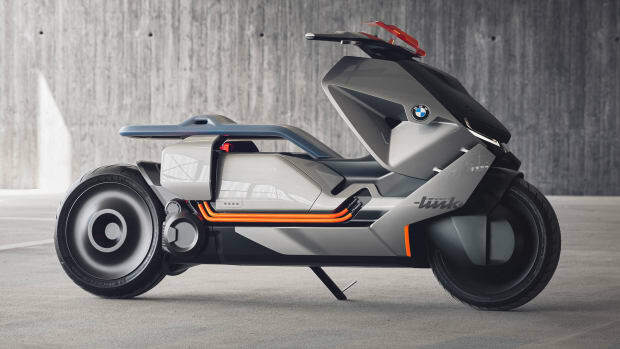 You won&apos;t have to wait too long for an electrified Vespa either, the company aims to have a full production model by the end of next year and the best part? They plan to stick to the formula of what makes their scooters great. 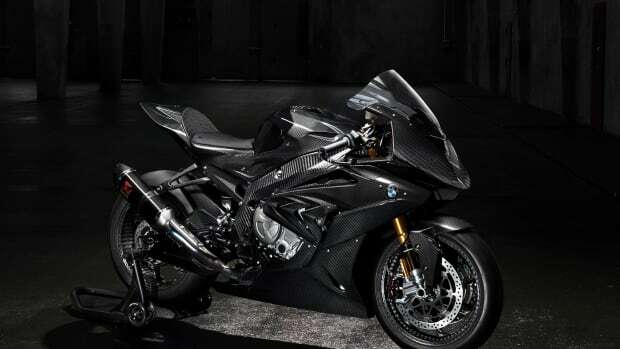 From the styling to the handling, expect it to be the scooter you know and love, but with an electric heart. 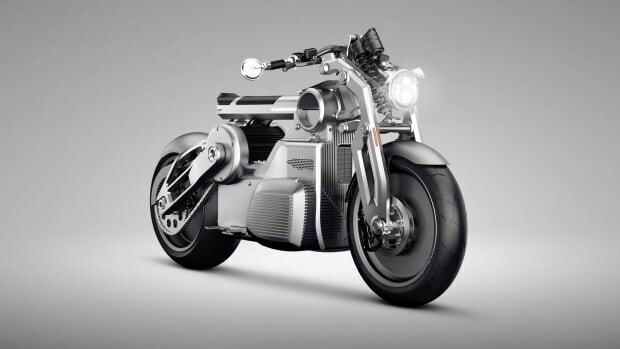 The newly rebranded company teases their upcoming electric motorcycle.